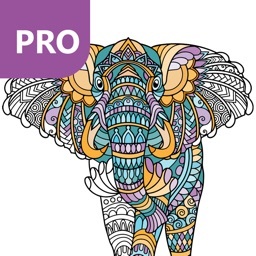 Join the huge adult coloring books community and relax while coloring original cat drawings. 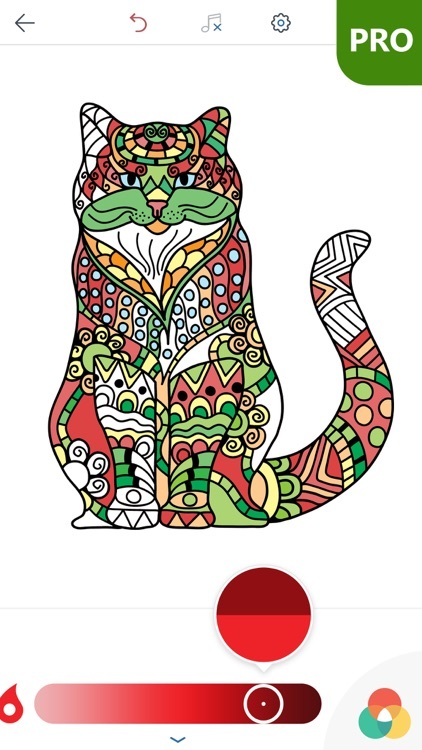 Download Cat Coloring Pages for Adults PRO and enter your own zen zone! 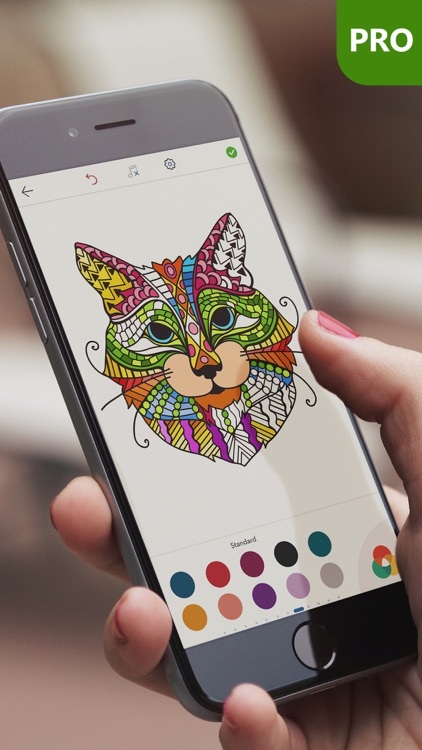 You’ve probably come across cat coloring pages for kids and wondered why that’s exclusively for kids when adults adore coloring games, too. 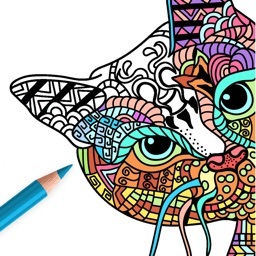 More than two hundred nuances of various colors are available to help you color these adorable cat coloring sheets just the way you want. 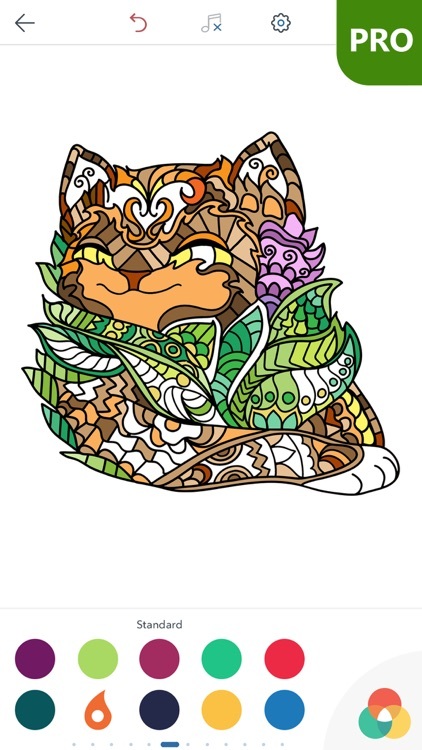 Well, with Cat Coloring Pages for Adults PRO, you can sit back and relax while coloring cat drawings for hours. 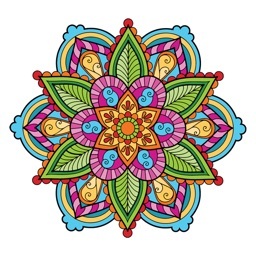 Sit down and use you artistic skills for relaxing adult coloring books. 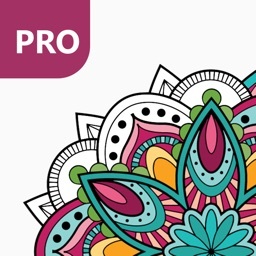 Perfect your coloring skills in best coloring games for adults and share the results online in communities. Allegedly, bookstores are having trouble keeping coloring books for grown ups on the shelves more than popular titles. 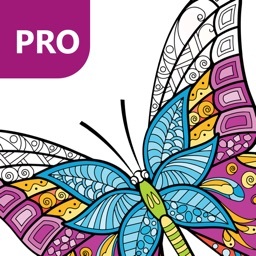 There is one and only reason for that - anti-stress coloring books for adults are billed as “color therapy” or cheap stress relief. 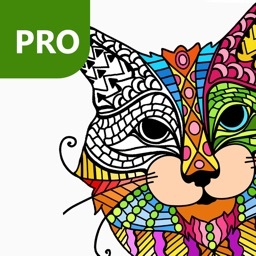 That is why we collected cute cat drawings in one app and created a wonderful pastime for adults.. With anti-stress coloring books for adults you can practice your coloring skills and come up with some really incredible artwork. And at the end, you don’t have to just close away your artwork and shove it back into the shelf – you can easily share it with the world. Embrace your favorite cat drawings designs! 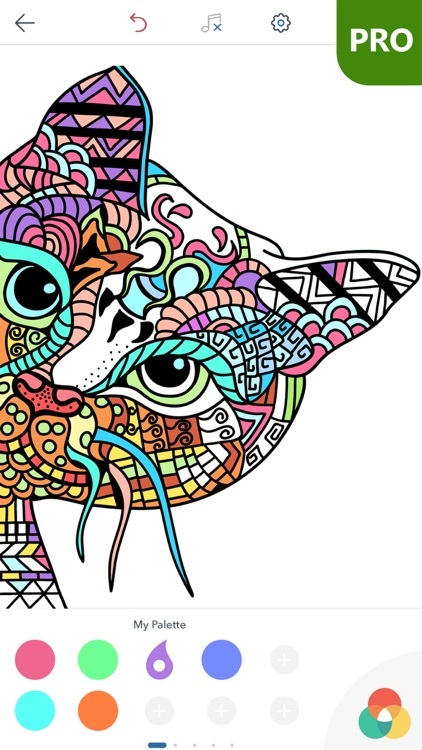 Check out these relaxing Cat Coloring Pages for Adults PRO and unwind while creating something extraordinary. 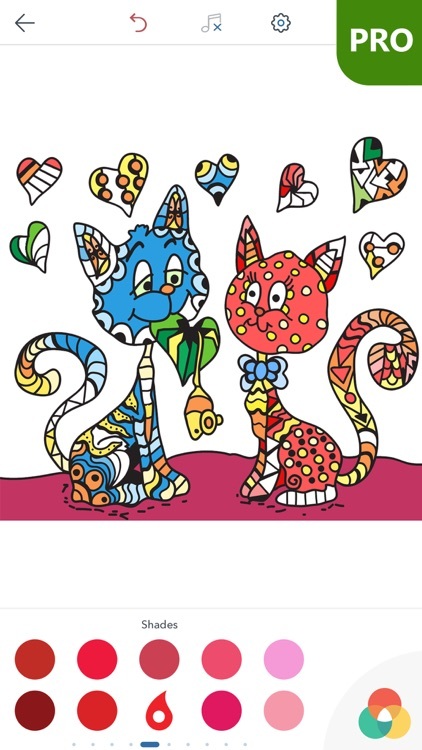 All the drawings and images in Cat Coloring Pages for Adults PRO are copyright of Peaksel.